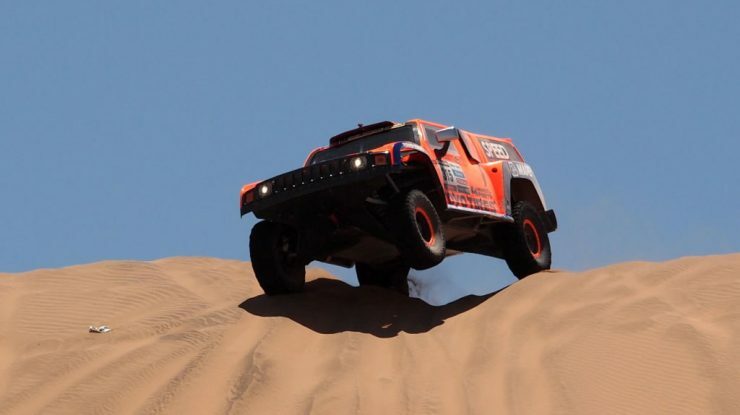 Rally Tours NZ is committed to operating it’s 3rd “DAKAR” Rally Raid tour in 2016. The worlds most amazing motor sport event was to start in Lima, Peru on the 3rd January 2016. However the ASO organisation responsible for the “Dakar” event has recently announced an important change to the 2016 Program. Peru, one of three host countries, along with Bolivia and Argentina has announced that it will relinquish its host role for reasons of national security. These South American countries predominately utilise their police, armed forces and security forces to provide man power to ensure the smooth running of this huge event as it moves through their respective countries. Peru has withdrawn as a possible threat of unsettled weather due to the El-Nino weather patterns in January may mean that they will need all of their resources to protect their citizens. At this time the DAKAR organisation is re-plotting a new and exciting itinerary in Bolivia and Argentina, which is due to be announced by the end of September. Rally Tours believes that these changes, especially with an increased involvement in Bolivia, this DAKAR will be the most exciting yet. The entry of more that 550 bikes, quads, cars and trucks is fully subscribed with some dramatic driver and team transfers from one discipline to the other in pursuit of the ultimate prize. Rally Tours NZ will ship our specially prepared Toyota Land Cruisers to South America in late October and our team of experienced drivers will be there on the 26th December to receive the vehicles to commence this marathon spectator tour in Argentina and Bolivia. 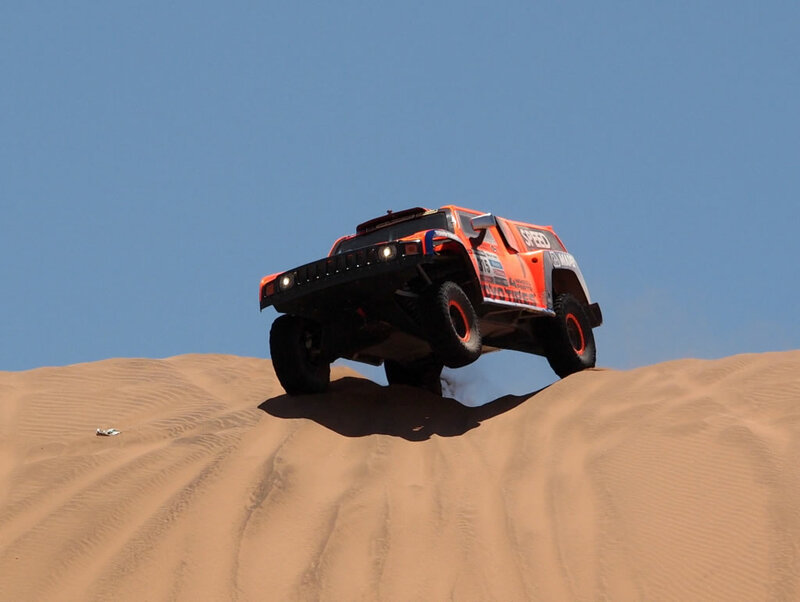 Rally Tours works with the DAKAR organisers to take you to the best locations on a daily basis, travelling with the “DAKAR circus” of almost 5000 service, administration competition and spectator vehicles. Our ticket of just $NZ10k per person for this 16 day experience of a lifetime includes everything excluding airfares and personal travel insurance. 2016 is the year to experience the greatest motor race on the planet with Rally Tours. We have just 15 seats available travelling with in our specialist Dakar prepared Land Cruisers. Expressions of interest are requested now and applications close 30th October.